Did you ever control your own carnival ride? Sure not. 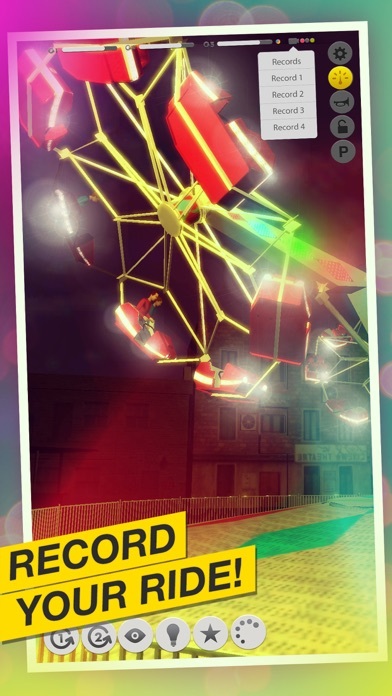 But now you have the opportunity to catch up with the "Funfair Ride Simulator 2" on your Smartphone and Tablet! Control and marvel all the breathtaking rides that can be found on the fairs. 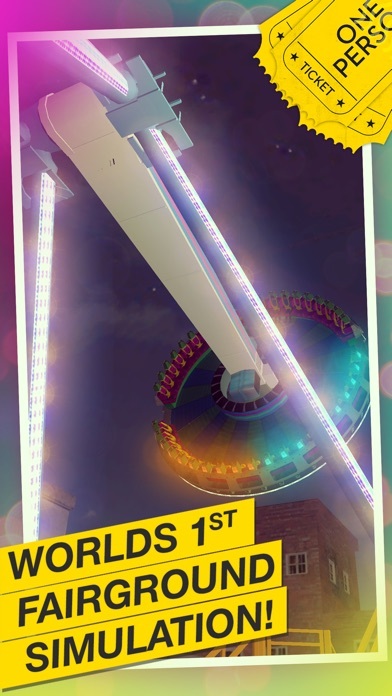 The app includes five unique rides ("Hulla Hoop", "The Factory", "Ferris Wheel", "Merry Go Round" and "Pirate Boat"). In addition, currently 18 other rides can be enabled via InApp purchases - In future updates we will add more rides. 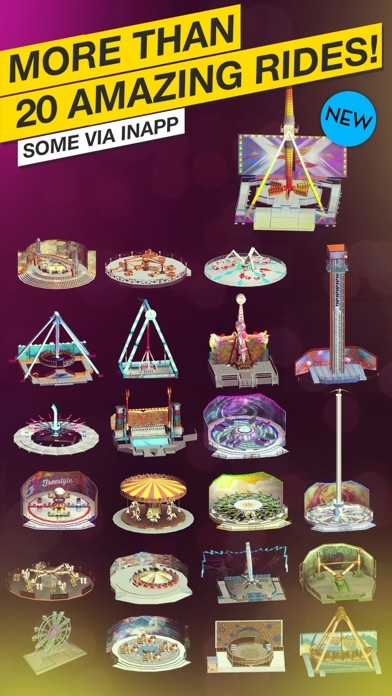 The "Funfair Ride Simulator" is the world's first and only funfair ride simulation for your smartphone and tablet! Control your own ride with all possible movements and light controls. "Take your seat and fly!" 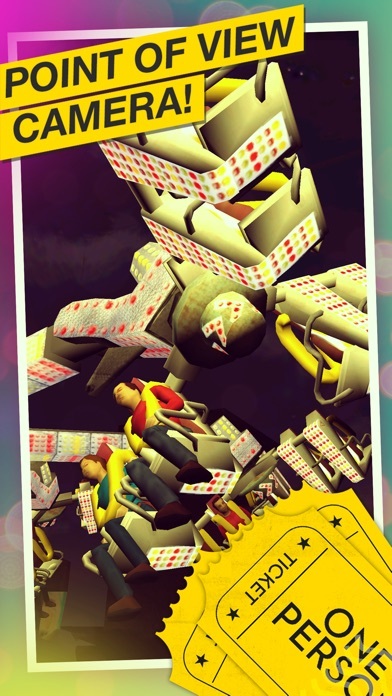 - Hop on your ride and enjoy the ride in "point of view" sight. 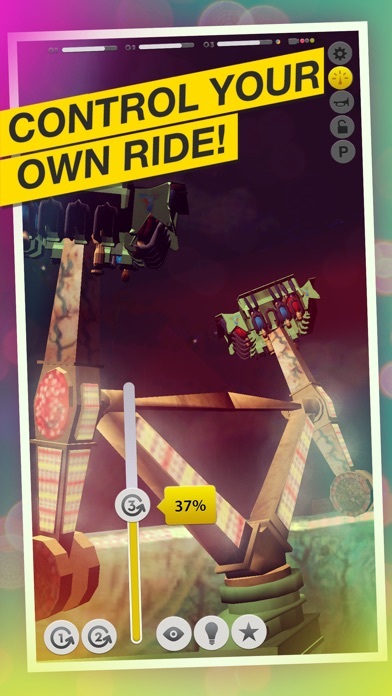 Enjoy your own funfair ride with tons of different light and fog effects. • different camera angles including "POV"
Original Bootcamp - Outdoor Fitness Kurse suchen und finden leicht gemacht.